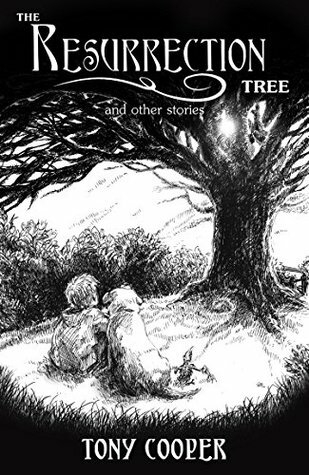 The Resurrection Tree, Seaview Hotel, Making Gods, and Lord of Shadow were by far my favorite out of this group of short stories, which probably says more about my taste than it does about the author’s writing. The other stories were good as well, but just not my cup of tea. I’m absolutely loved The Resurrection Tree and Lord of Shadow, which kept me on the edge of my seat the entire time. At one point while reading Lord of Shadow, I honestly thought out loud, “that’s so fucked up,” which for me is probably the best compliment I could give to anyone. I would have loved to see both of these stories be stand-alone books of their own that continued. In fact, my pregnancy brain kept me from remembering that these were just short stories while I was reading, so I was totally bummed when they ended. These two stories were really creepy, deep, and just completely awesome. Seaview Hotel and Making Gods were great because you never really expecting what was going to happen in the end. It was a great twist to their intriguing build ups. Overall, I really enjoyed these stories and the author did a great detailed job in such a short amount of time. If the formatting of some of the spacing and paragraphs were a little more organized, I think it would really help readers follow the story more easily. I will definitely continuing to follow this author!